In observance of the holiday, our offices will close at 3pm on Tuesday, July 3rd and reopen on Thursday, July 5th. All orders received during this time will be processed and shipped on Thursday, July 5th. 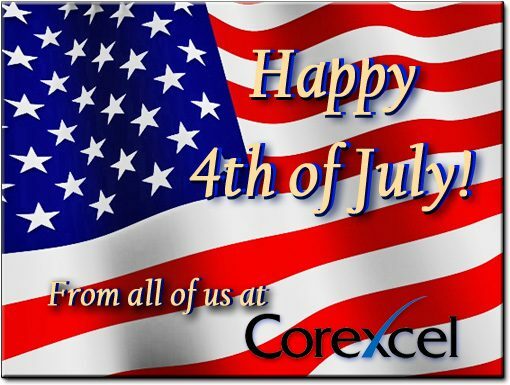 We wish you a very safe and happy 4th of July!